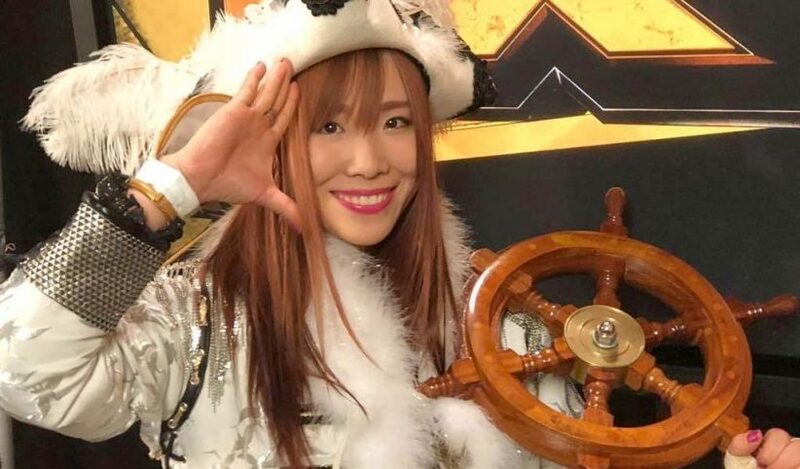 A small group of fans at the NXT non-televised live event in St. Petersburg, Florida, were verbally harassing Kairi Sane with typical Japan stereotypical insults. 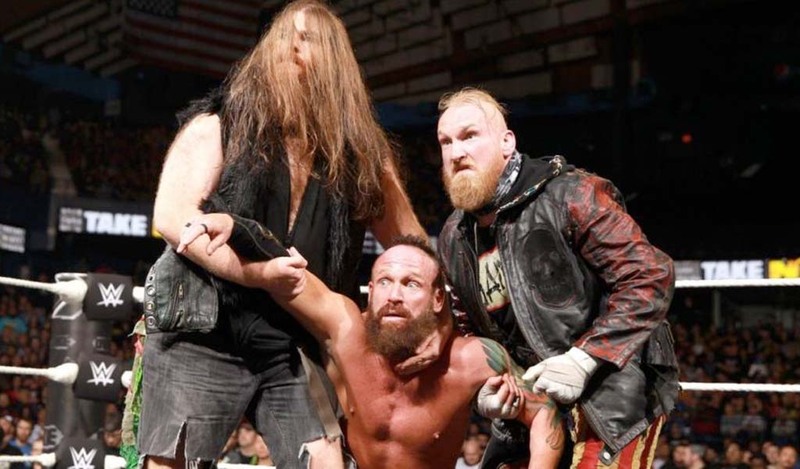 According to eye witnesses at the event, Sane received “Pearl Harbor” and “happy ending” comments while wrestling Rhea Ripley on the penultimate match of the house show. 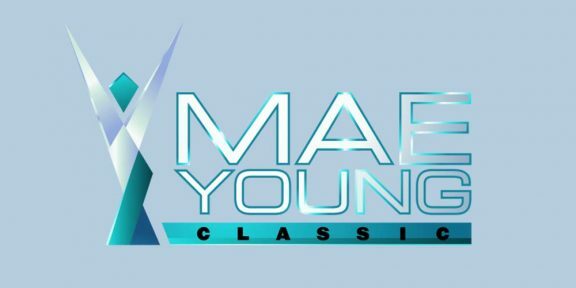 Responding to the insults on Twitter, the Mae Young Classic tournament winner posted a cartoon of kids from different races holding hands surrounding a globe. 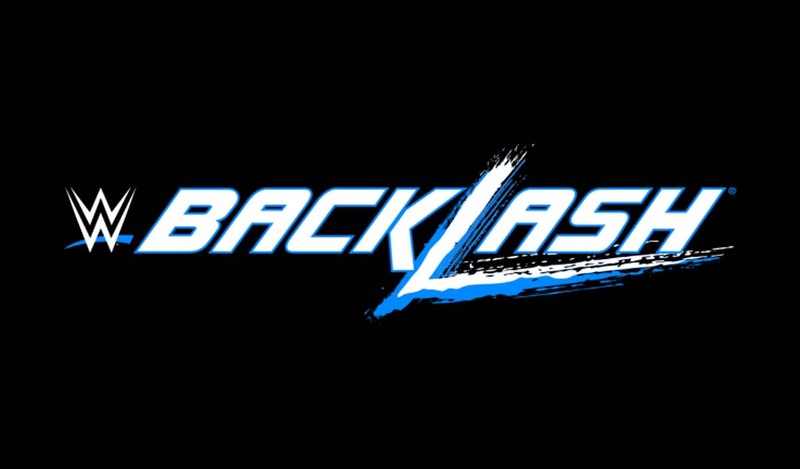 It’s pretty sad that in 2018, such insults at a family-oriented wrestling event by certain fans are still tolerated. 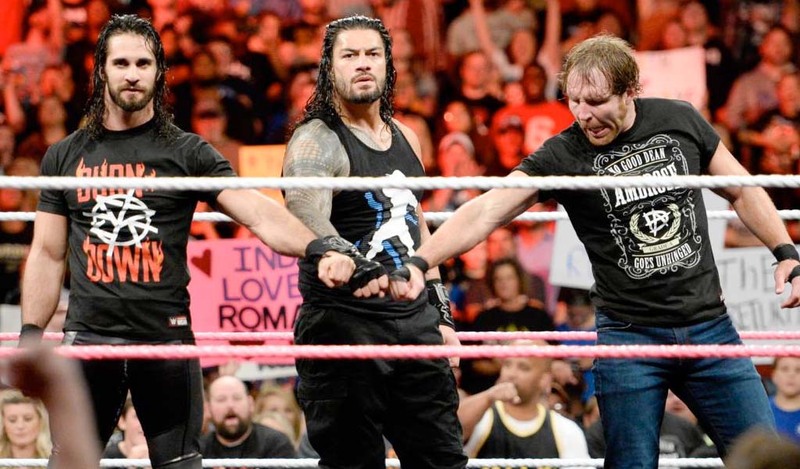 There were no reports that the fans were approached by security.